Juventus president Andrea Agnelli has said that Fabio Parataci will take over departing general manager Beppe Marotta's football responsibilities, ending speculation he could move to Manchester United. United are looking to bring in a director of football, with Parataci -- who currently works as Juve's sporting director -- one of the names linked with the role. Earlier this month Agnelli had ruled out any suggestion of Paratici leaving -- and he has now explained how the new Juventus structure will work following Marotta's departure. 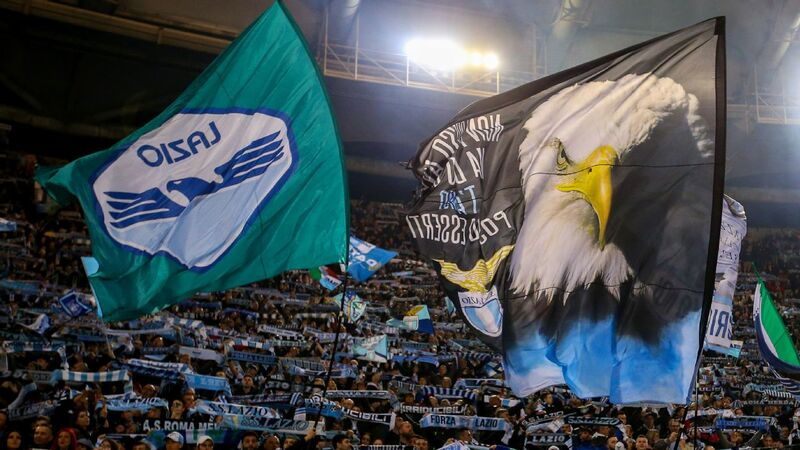 "The Sport Area will be controlled by Fabio Paratici," Agnelli told club shareholders at the Allianz Stadium. Marotta's mandate officially came to an end on Thursday after eight years at the Turin-based club. He announced last month that he would be leaving as part of "an extensive renewal" and Agnelli explained on Thursday what that entails, as no replacement would be brought in. "The club is grateful to Marotta and [departing CFO] Aldo Mazzia for the work they have carried out over these years," Agnelli said. "But we have decided to give more responsibility to the resources we already have within the company, who have obtained exceptional results over the years. "For me to talk about Giuseppe Marotta as just a professional in the world of football would not be doing him justice. He's been managing football clubs for 40 years, with success like with Venezia, then Atalanta and Sampdoria, who he left in the Champions League before joining Juve. "The capabilities and knowledge of Marotta have been instrumental in the growth of our club and we owe him warm thanks and applause. There will now be a new generation of leaders to which Juventus will be entrusted." With Paratici working on the sporting side, Marco Re will take over the administrative aspects, and Giorgio Ricci has been given more responsibilities on the revenues side. Since announcing his departure from the Bianconeri, Marotta has been linked with roles at United and Arsenal -- while in Italy, he continues to be linked with a move to Juve's rivals Inter Milan, though a spokesperson for the Nerazzurri told ESPN FC on Thursday that reports in the Italian media claiming there has already been talks between the two parties could not be confirmed. On his new role, Paratici said he will give "all that I have" to the club. "I'm into my ninth year at Juventus and my role has now been expanded and I hope to perform it in the best way possible, "said Paratici at a board meeting in Turin. "And I will give all that I have in trying to do the best possible." Shareholders' Meeting | Agnelli: "The Sport Area will be controlled by Fabio Paratici, the Service Area by Marco Re and the Revenue Area by Giorgio Ricci." Together with Marotta, Paratici has been a key figure in Juve's return to glory in Italy. The pair joined Juve together from Sampdoria in 2010 and helped lead the Bianconeri to seven straight Serie A titles, as well as two Champions League finals in the past four years. Above all, their astute transfer dealings, with many significant players such as Paul Pogba, Kingsley Coman, Sami Khedira and Emre Can arriving on free transfers, have helped the Italian club distance themselves from their rivals in terms of revenue and success over the past seven years, since they moved into their new Allianz Stadium home. And although their paths are now divided, Paratici was keen to pay tribute to his long-time partner. "For me, he has been extremely important on a human and professional level," he said. "The fact I am a director is all down to him. He taught me everything. I am the first person to thank him and I will try to do my best to ensure we feel his loss as little as possible." 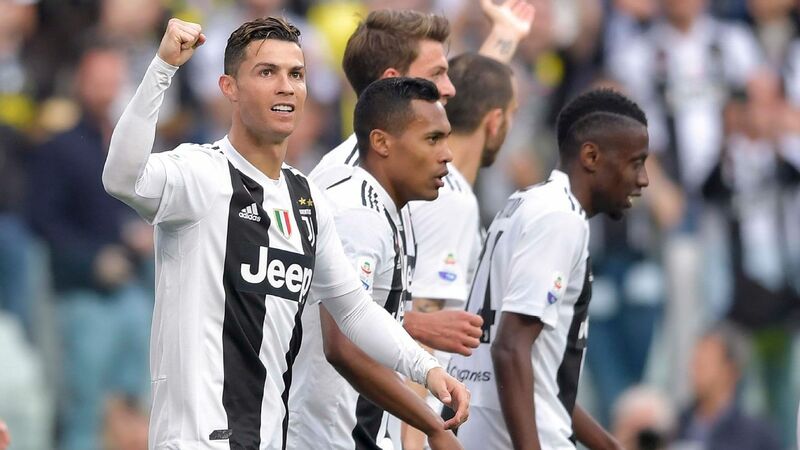 Paratici, who was the brains behind Juve's move for Cristiano Ronaldo in the summer, added that Juve have a bright future ahead of them and this has been reinforced by their 1-0 win at Manchester United in midweek. "We've been giving answers at the highest level in Europe for many years now and we've played two finals and gone out in the last 16 against Bayern Munich and the quarterfinals against Real Madrid," he said. "Maybe this year we are the favourites, and we have earned this. "We knew we could play a great game at Manchester. It's not just about the result, but many factors which contribute to it, and we now have a much greater belief in our own means." "[Ronaldo] is the best player in the world and for what he has one, maybe he's the best in history. With his arrival, everybody's been given a boost and improved technically and professionally." 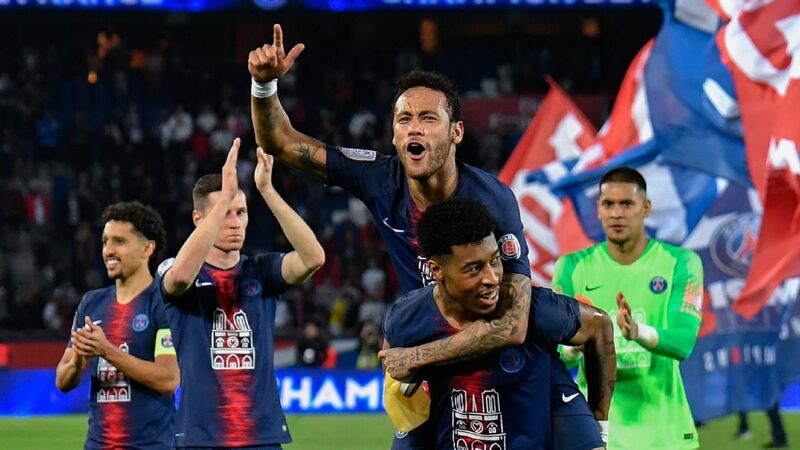 Switching gears to global matters, Agnelli also described the relationship between European clubs and FIFA as tense and implied that the global soccer body was jumping the gun in its plans to introduce two new competitions. FIFA President Gianni Infantino will put his plans for two new international tournaments to a vote at a meeting of the body's ruling council on Friday. "FIFA is proposing new competitions, but we have to start from the base, that is the international calendar after 2024," Agnelli said. "In this moment the relationship is tense." 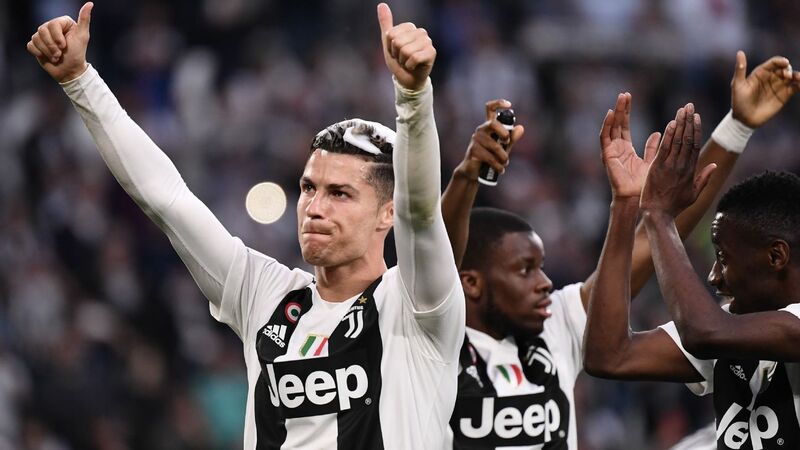 Also on Thursday, British management fund Lindsell Train increased its stake in Juventus to 11.3 percent, making it the club's biggest shareholders after the Agnelli family.